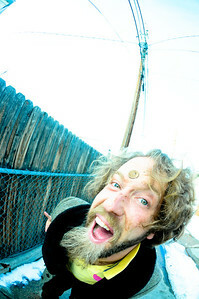 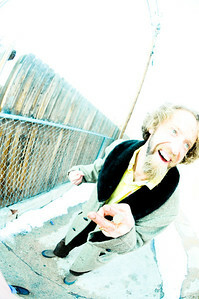 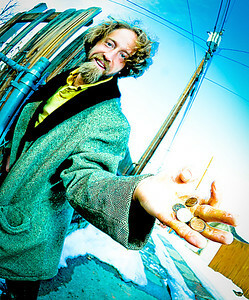 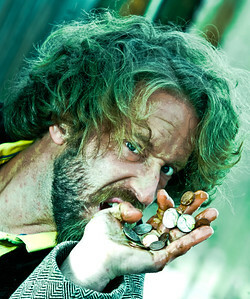 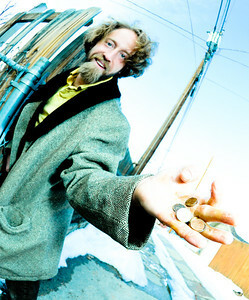 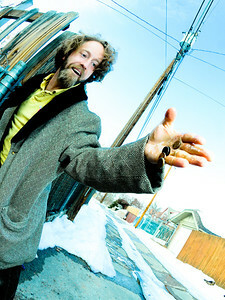 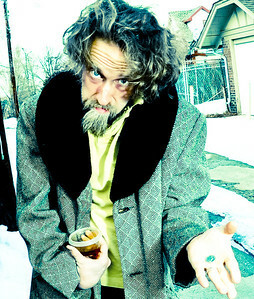 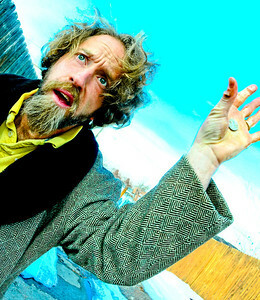 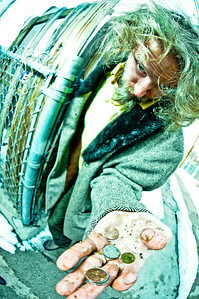 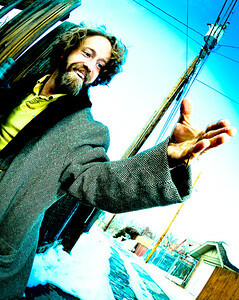 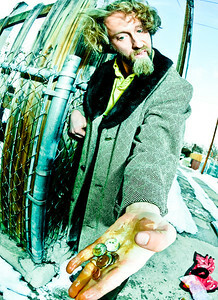 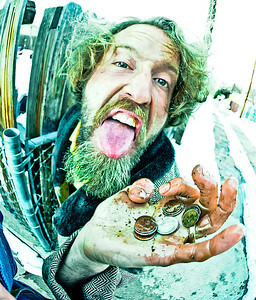 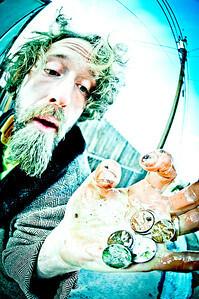 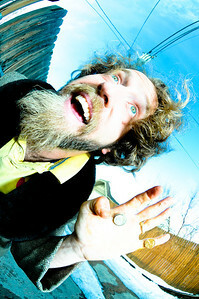 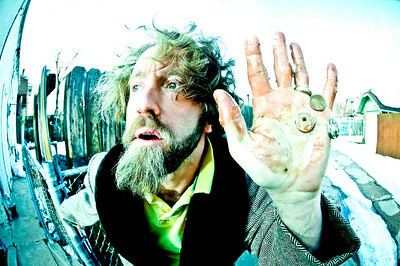 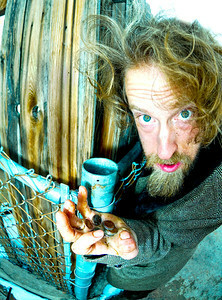 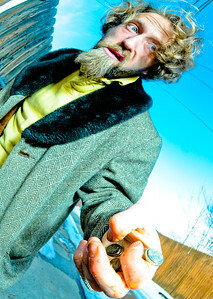 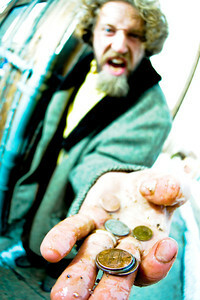 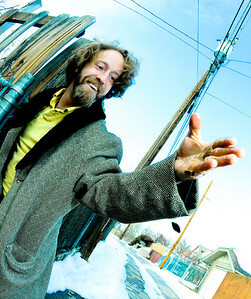 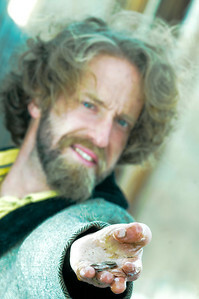 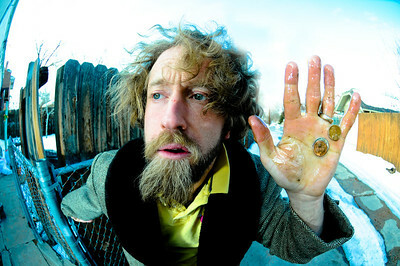 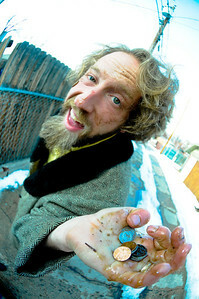 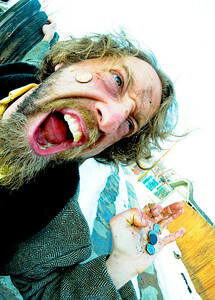 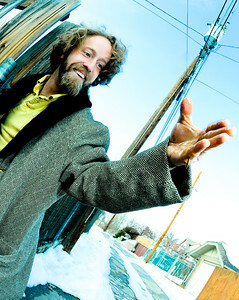 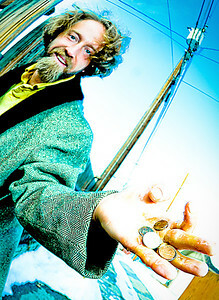 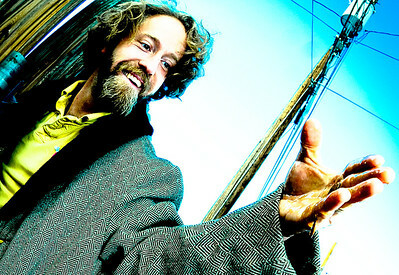 This was another photoshoot with Josh Blue. 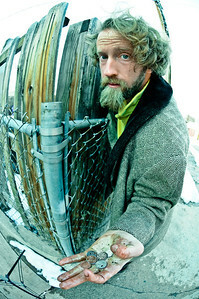 It was freezing outside. 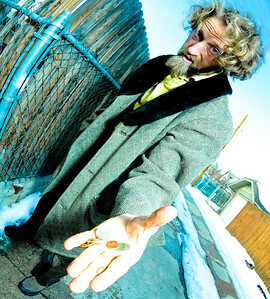 We did this photoshoot for I believe a CD or show he had coming up called sticky fingers .